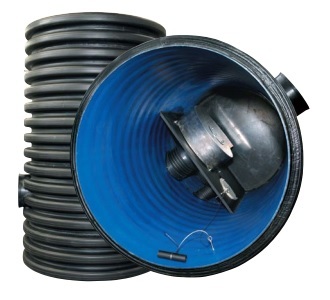 This product is lost form work that is used to create a cost effective storage system compared to more conventional methods and it also meets the requirements for adoption, Sewers for Scotland 3 and the Non-statutory Technical Standards design guidance. 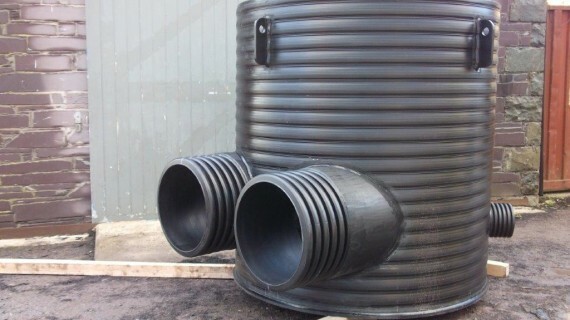 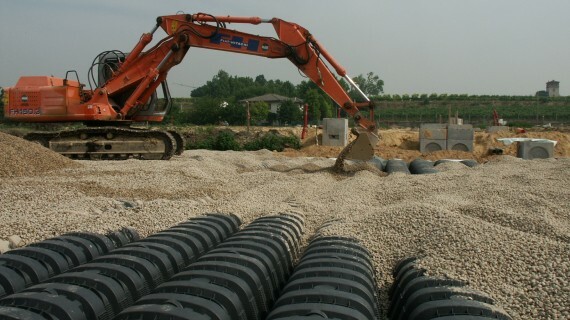 A modular plastic chamber system used for underground storage of rainwater and can be used for domestic soakaways and storage. 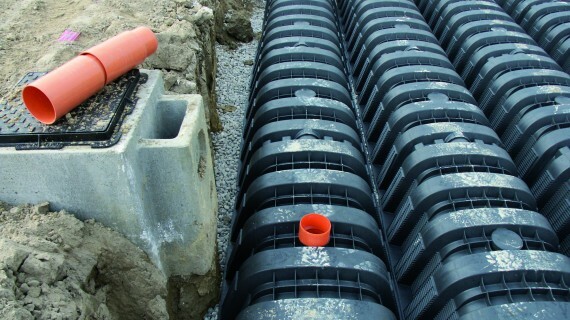 Stormwater Management supply and install several plastic tank(Geocellular) systems all of which are BBA approved. 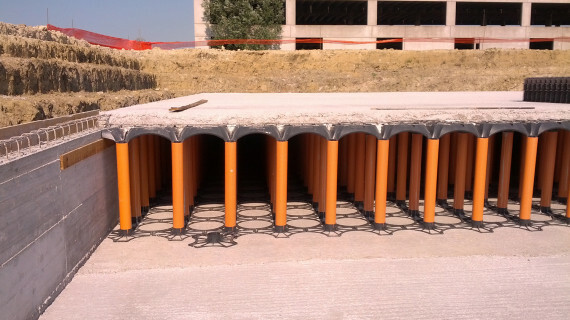 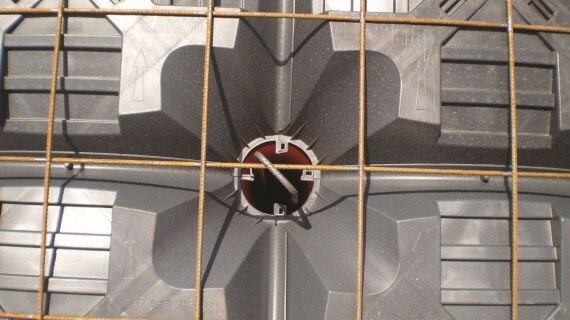 The FlowCheck flow control chamber is a cost effective alternative to precast concrete chambers and comprises a manufactured plastic chamber, in a range of diameters with the option of a fitted flow control device. 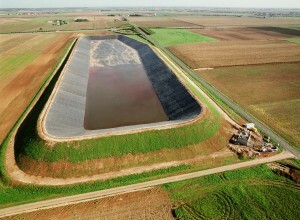 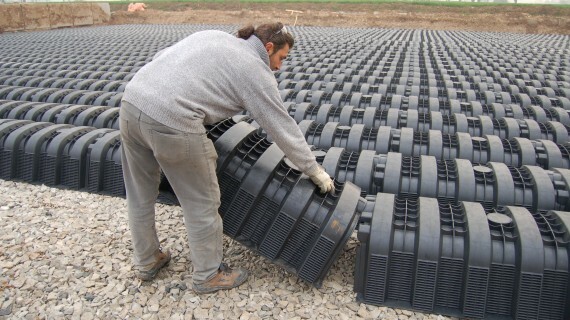 Stormwater Management offer a wide range of lining systems to create storage ponds for supply only and supply and install. 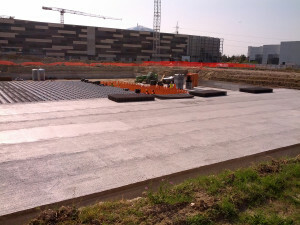 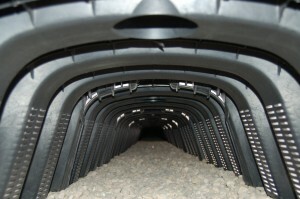 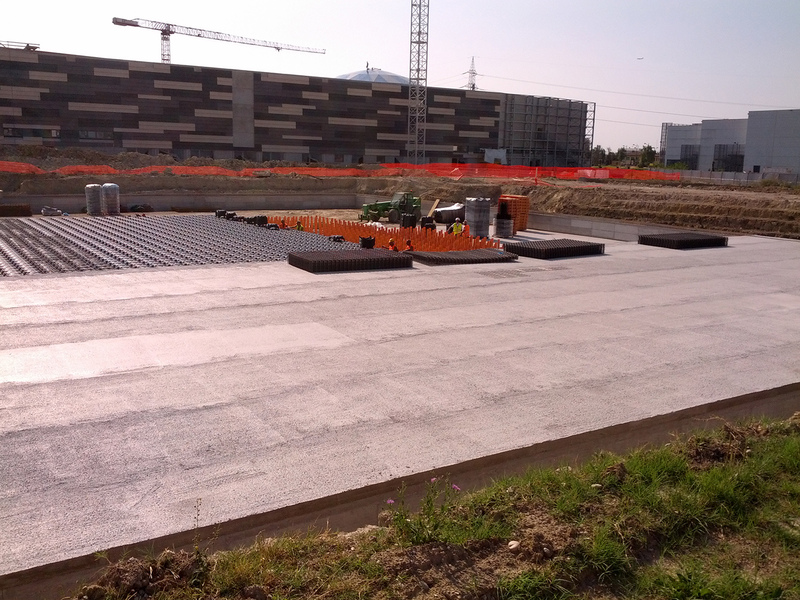 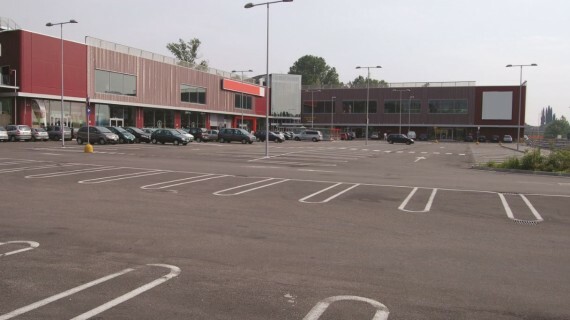 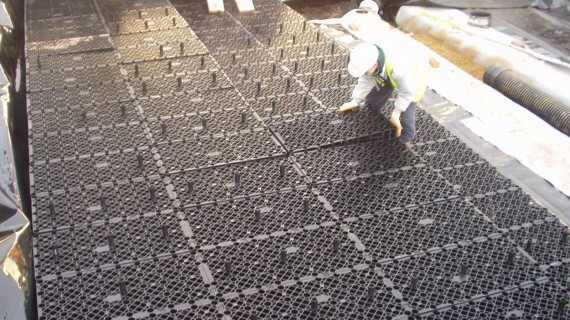 Stormwater Management Limited are the sole distributors of Firestone GeoGard™EPDM in the United Kingdom. 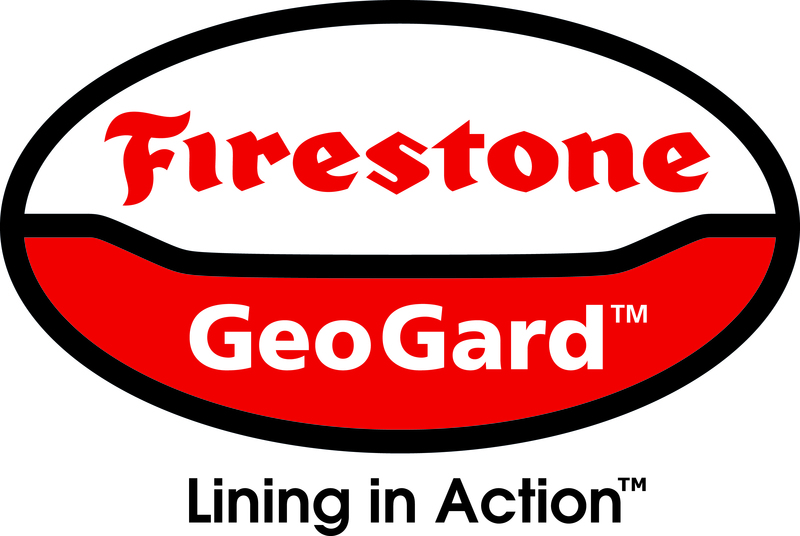 Firestone GeoGard™EPDM is a high-performing rubber liner made from a single-ply synthetic rubber waterproofing membrane. 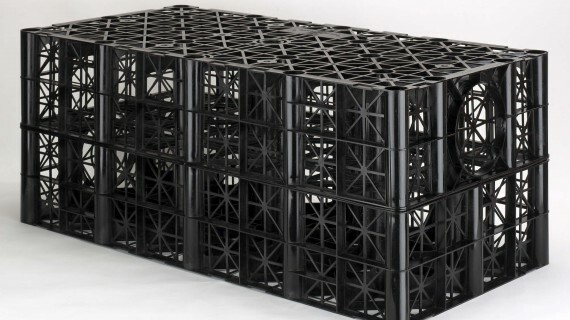 It is made of ethylene – propylene – diene terpolymer, mixed with carbon black, curing agents and processing aids. 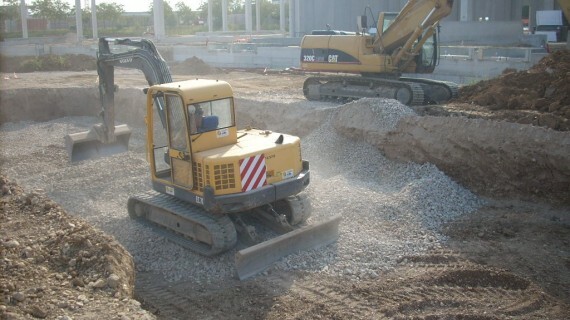 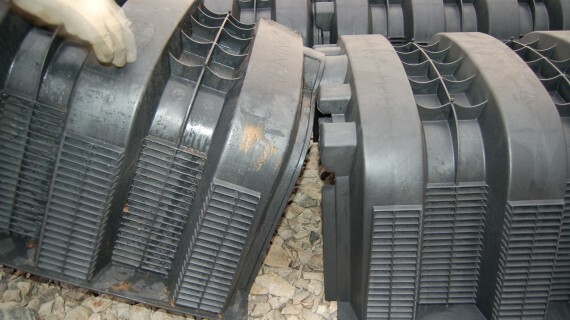 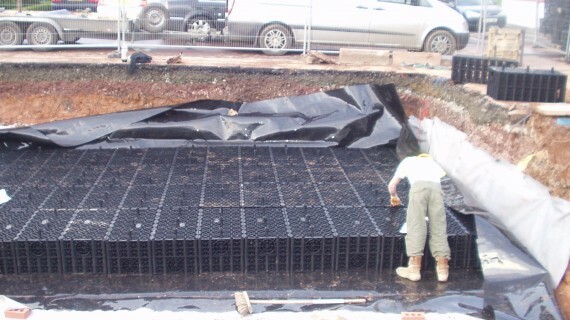 Stormwater Management offer volume control systems that meet the changing requirements of UK legislation and guidance that now makes it necessary for developers to consider more fully how storage systems will be maintained into the future, regardless of whether the system is to be ‘adopted’ or not. 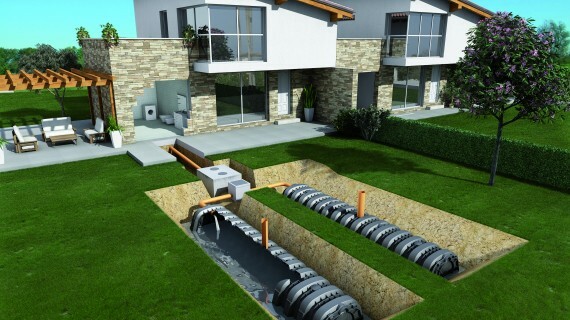 Any blockage of a drainage system that cannot be removed, that causes flooding to others could have implications for the owner. 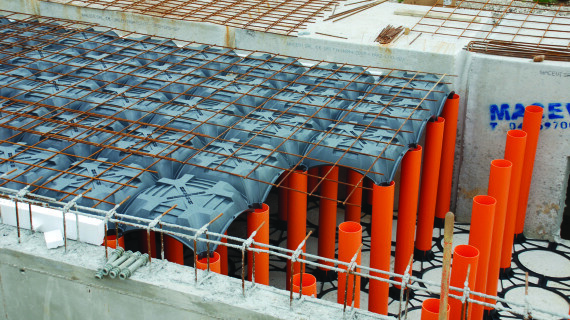 Elevator is an innovative plastic former system used to create an ‘adoptable’ in-situ cast concrete attenuation and water storage tanks for storm-water management. 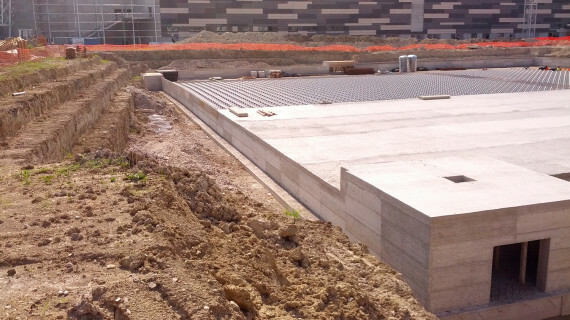 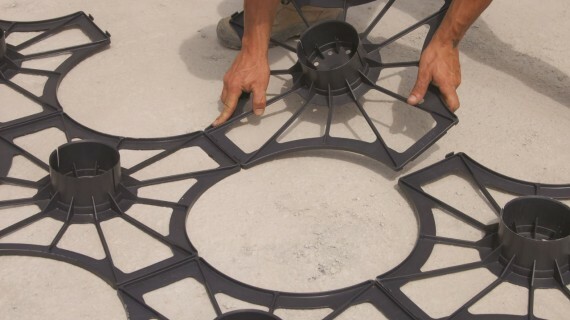 Its patented design allows engineers and contractors to create an immensely strong concrete vault suitable for a wide array of site ground conditions. 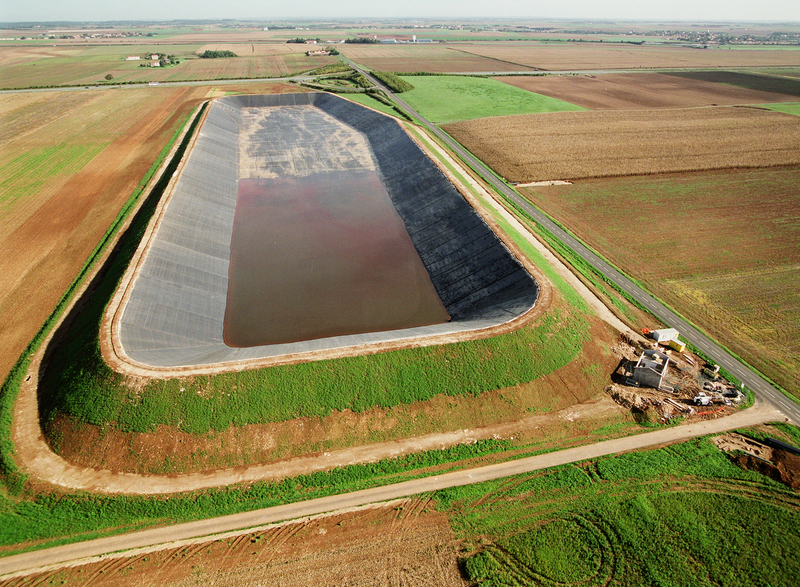 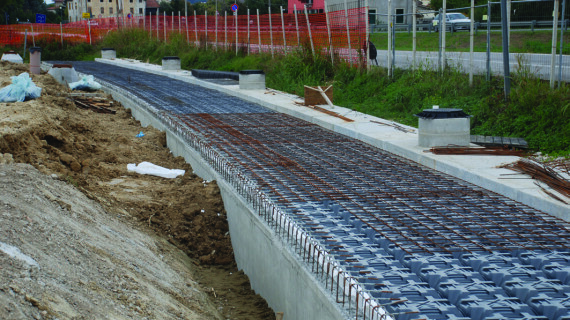 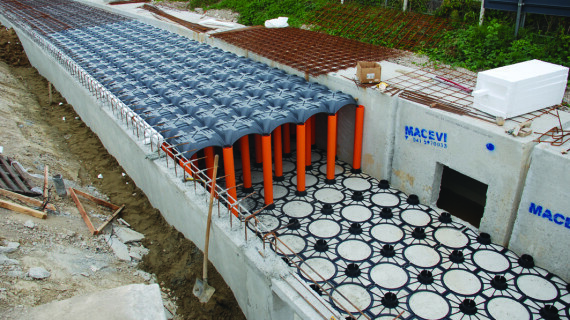 Elevator offers the latest technology in stormwater infiltration and attenuation. 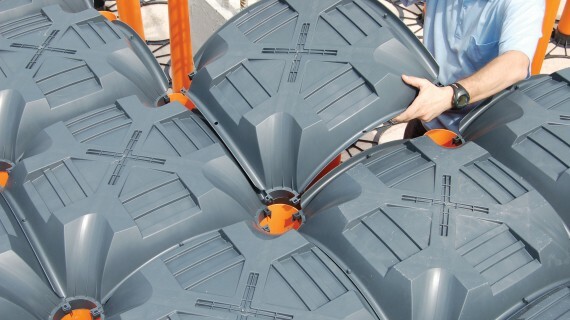 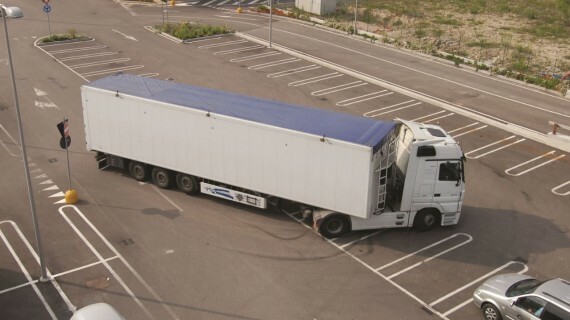 The lightweight modular system is designed for use in a variety of applications including distribution parks, car parks, commercial and residential developments. 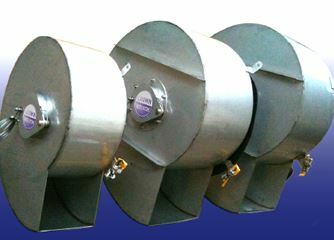 Elevator has been vigorously tested and is suitable for use in landscaped and vehicular trafficked areas. 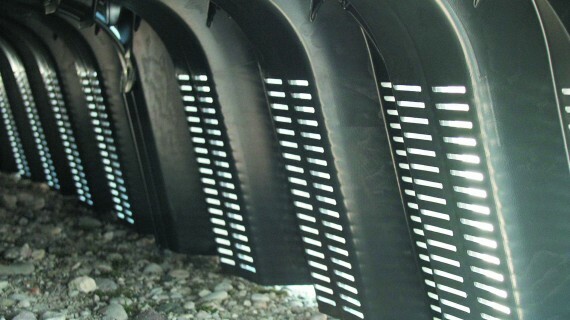 Manufactured from recyclable plastic, the lightweight material makes Elevator easy to handle and quick to install. 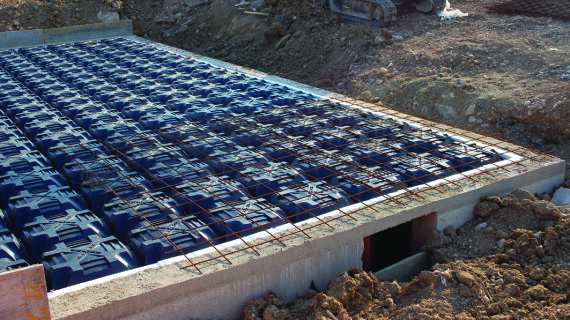 Available in a range of depths up to 2.5m, Elevator can be used in a modular format to form a stormwater storage unit configured to suit the capacity required, soil conditions, and the land area available. 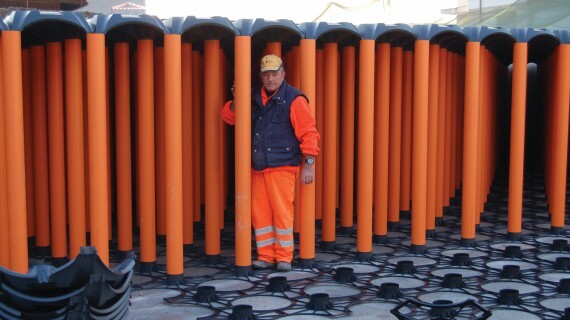 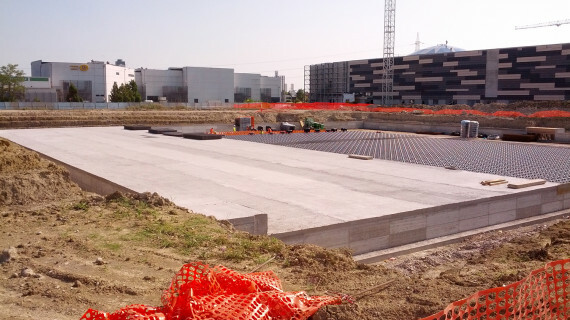 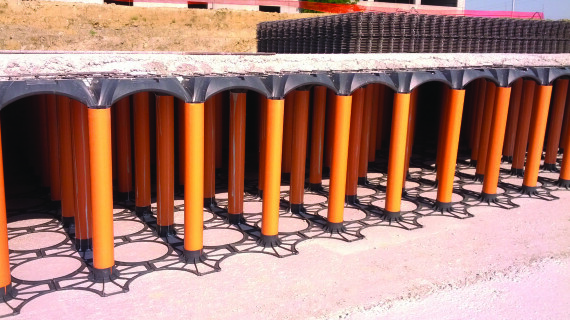 With an open internal structure, this innovative design offers completely free access for the inspection and maintenance and removes the potential for silt build up or blockage – a major consideration for the long term functionality of any stormwater storage system. 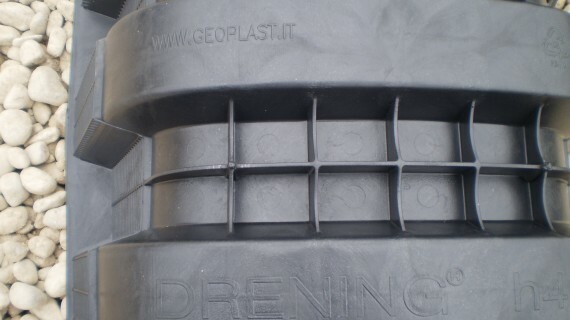 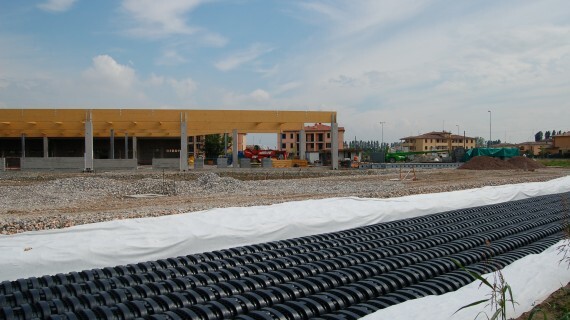 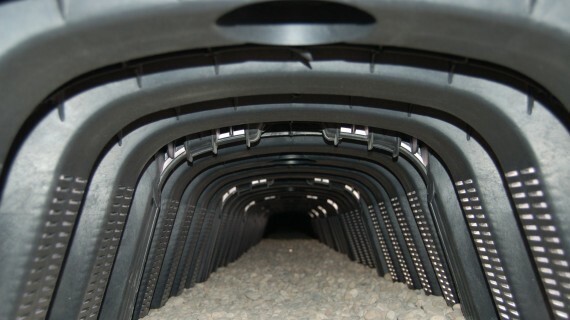 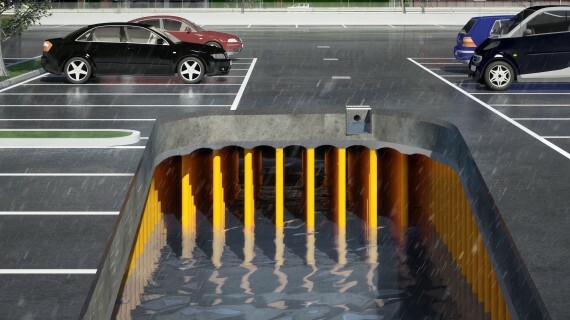 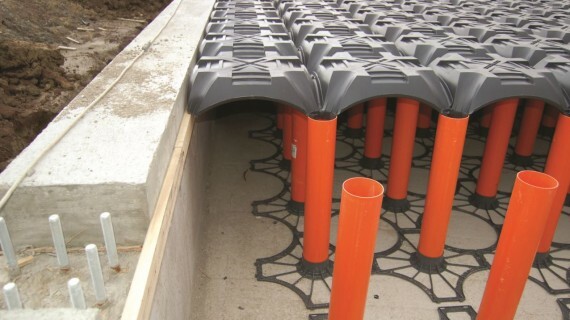 DRENING® is a modular arched storage chamber for stormwater infiltration or attenuation. . Its open design makes it easy to inspect and maintain, an important consideration if the system is to be adopted. 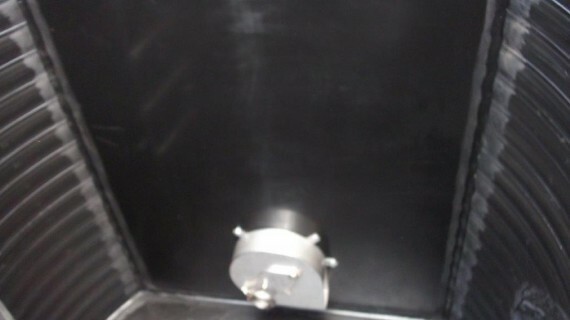 Manufactured from HDPE it is a robust injection moulded chamber with a storage volume of 310 litres per linear meter. 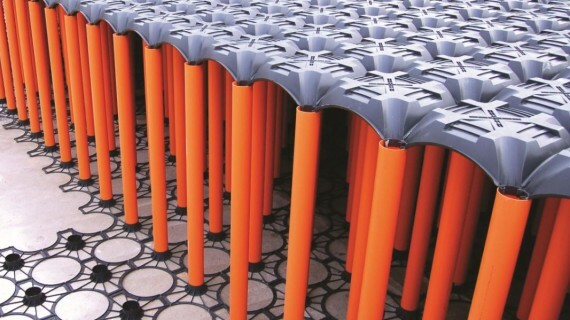 It has a unique nestling design that minimises transport costs, whilst its modular design makes it quick and easy to install. 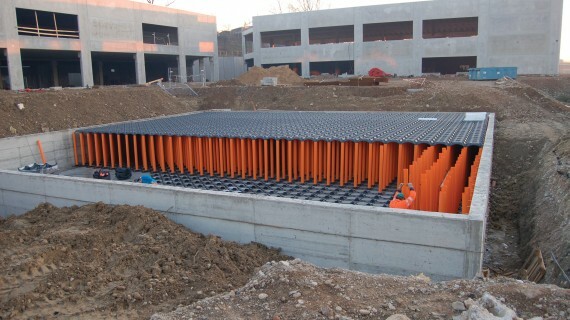 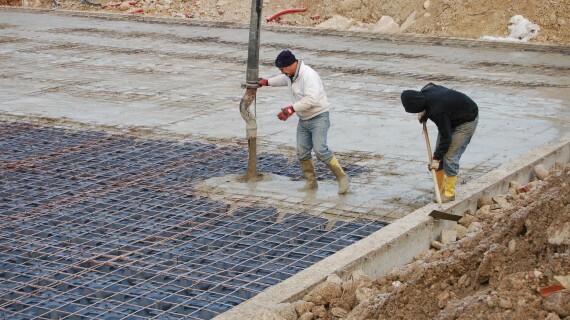 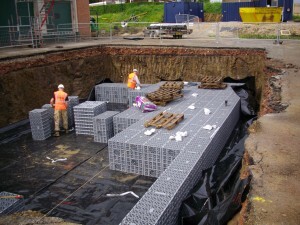 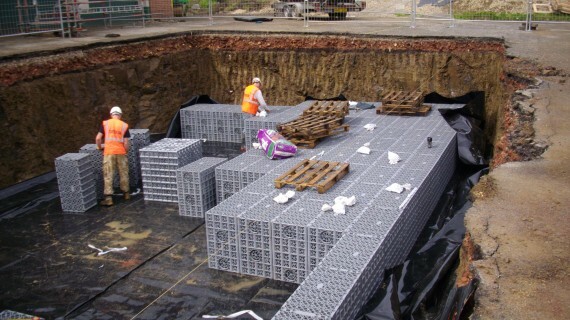 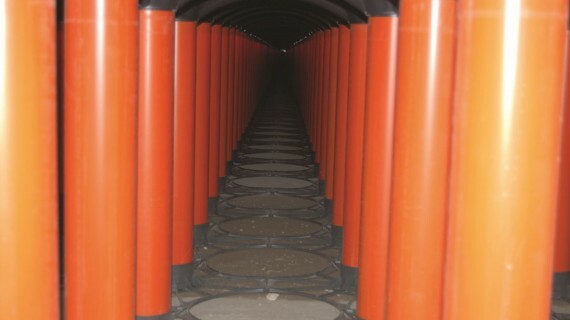 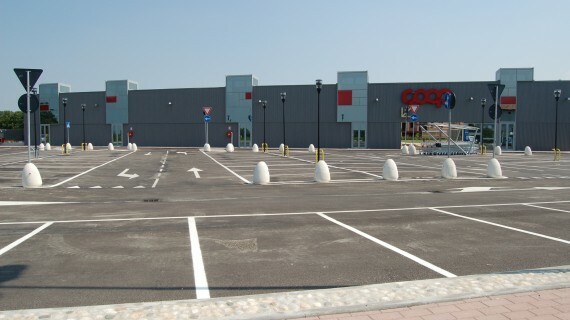 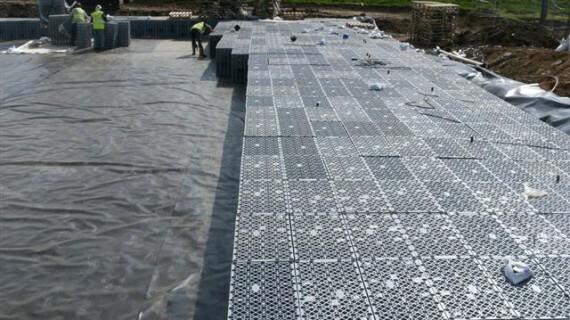 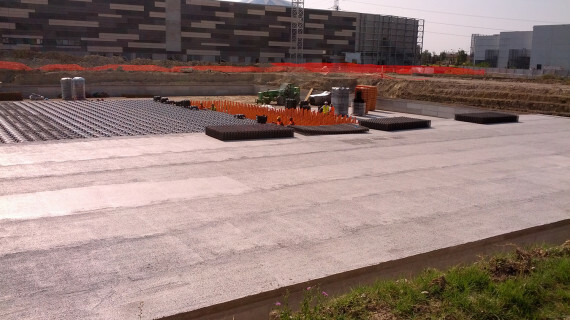 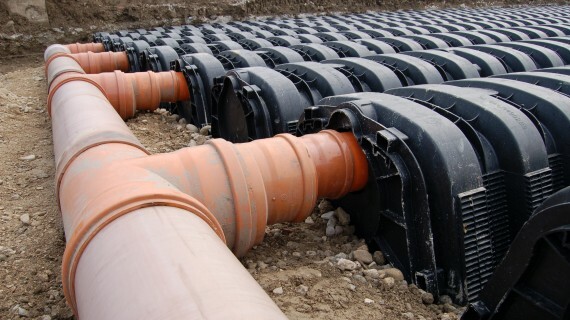 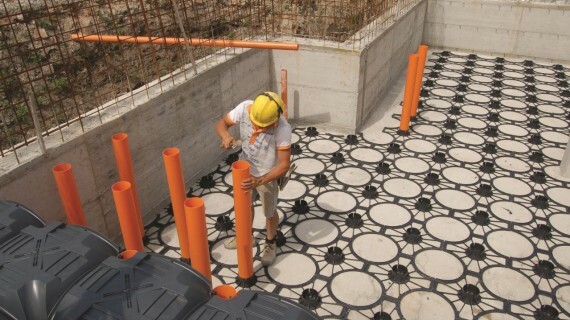 Geocellular storage systems are a popular method for stormwater infiltration and attenuation in the UK and at Stormwater Management we only offer systems that are BBA approved to ensure peace of mind to the engineer and contractor. 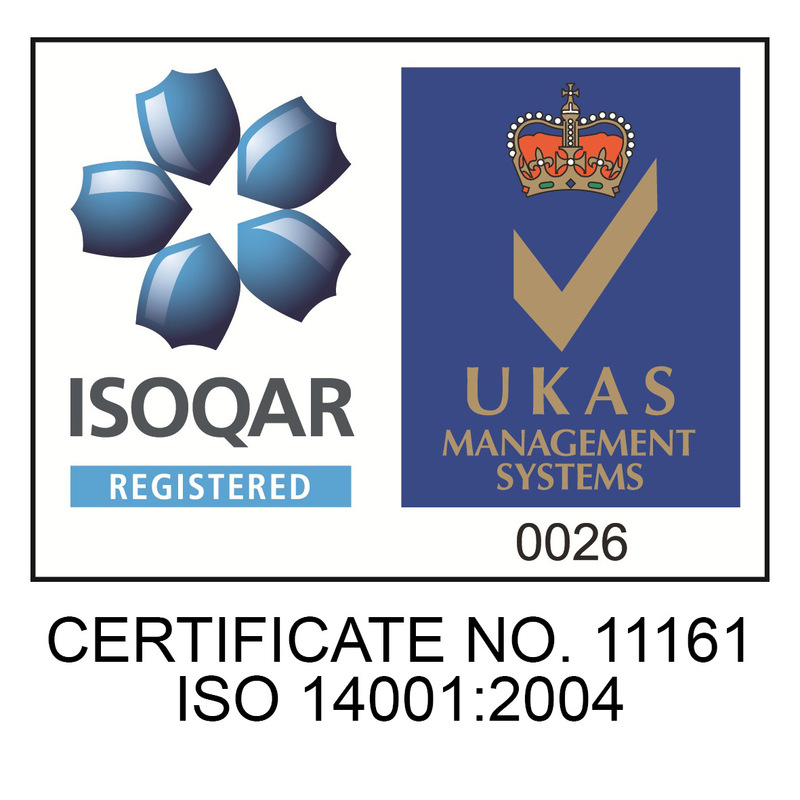 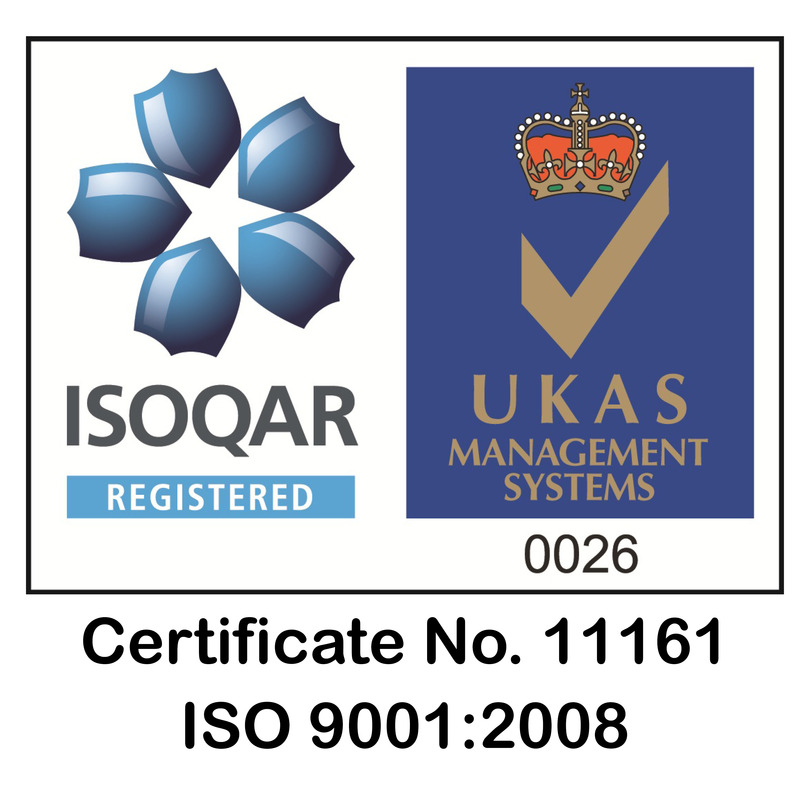 The systems are designed to the best management practice guidelines of CIRIA C680. 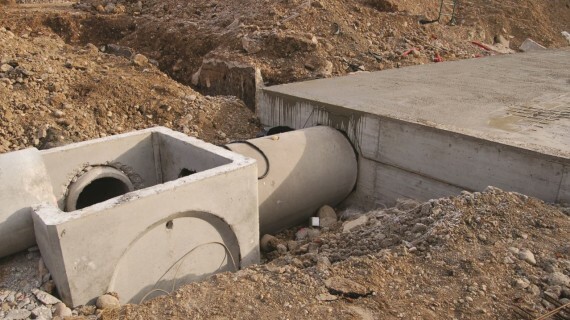 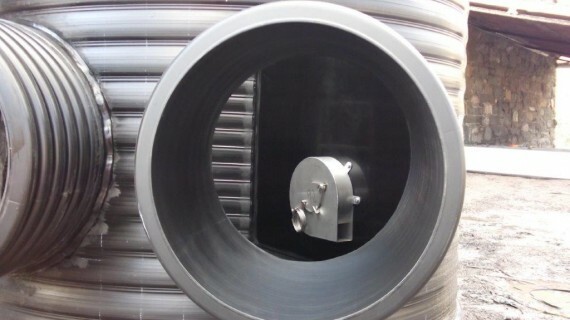 Stormwater Management Ltd also provide a range of bespoke flow control units and chambers, including orifice plates, vortex flow control devices and pipe reducers all manufactured to site specific requirements from Grade 304 stainless steel.